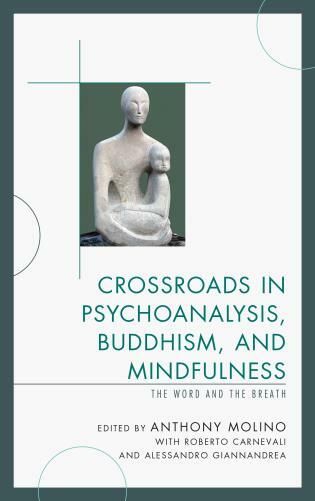 Jon Mills, Psy.D., Ph.D., ABPP, is a psychologist, philosopher, and psychoanalyst in private practice in Ajax, Ontario, Canada. 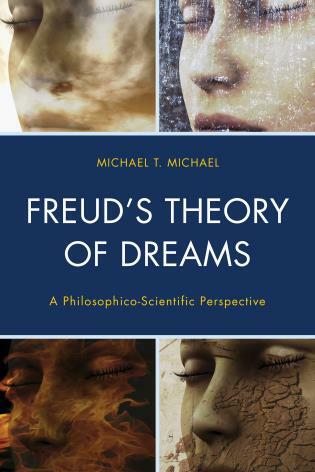 He is a diplomate in psychoanalysis and clinical psychology with the American Board of Professional Psychology and is currently president of the Section on Psychoanalysis of the Canadian Psychological Association. 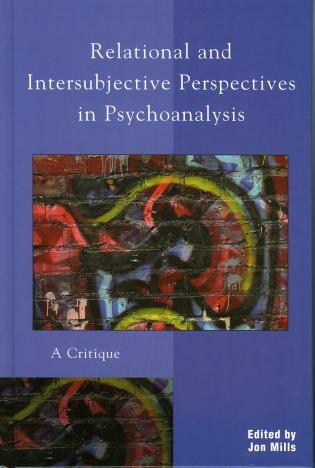 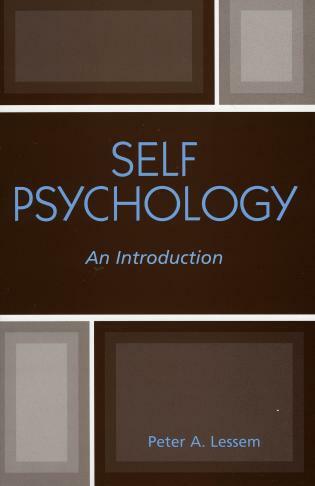 All those with an interest in the philosophical underpinnings of current psychoanalytic debates and controversies will want to read Relational and Intersubjective Perspectives in Psychoanalysis. 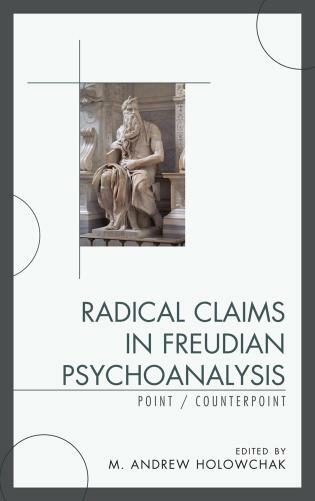 These papers are often tendentious and contentious, but perhaps just on this account they provoke thought and force a clarification of fundamental assumptions and a confrontation with key questions in our field. 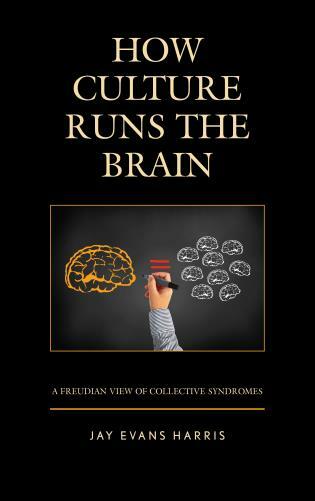 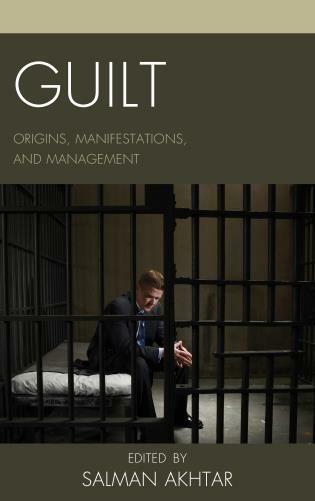 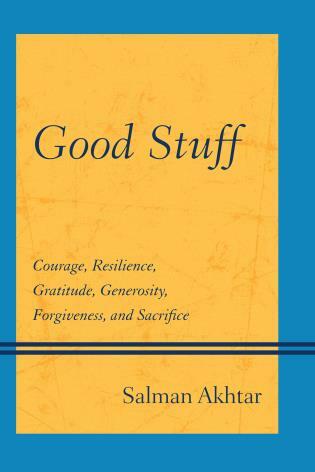 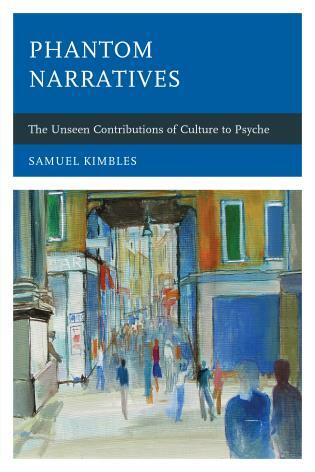 ...contains much thoughtful and provocative writing. 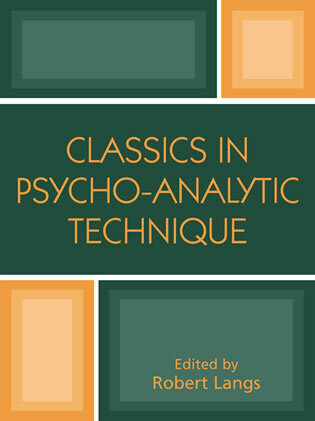 This book will be of interest to mental health professionals who want detailed explanations of the theoretical, particularly philosophical basis for contemporary psychoanalysis, and to academic psychotherapists and philosophers with a direct interest in the subject. 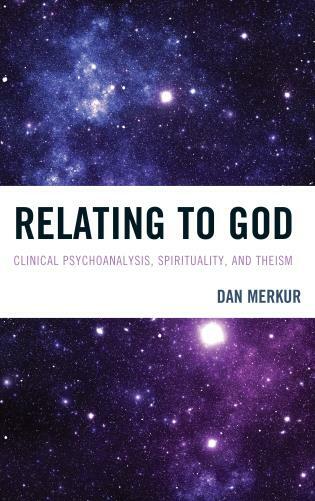 This book is a superb indictment of the philosophical pretensions of relational and intersubjective theory. 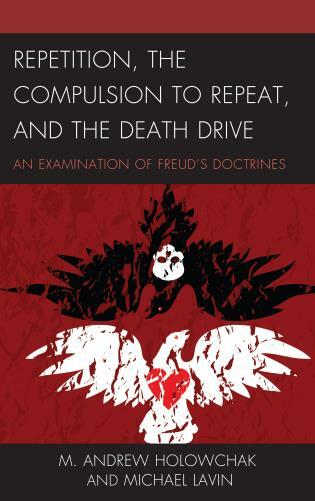 Well written and carefully edited, Jon Mills manages what no one else has done: to place contemporary psychoanalytic theory in historical and intellectual context. 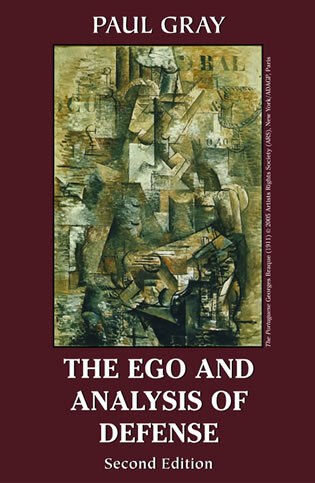 The papers are informed, fair where appropriate, and stinging in their criticism where needed. 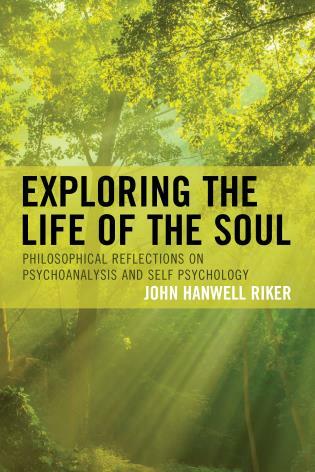 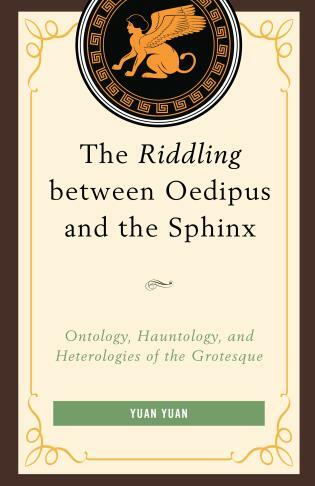 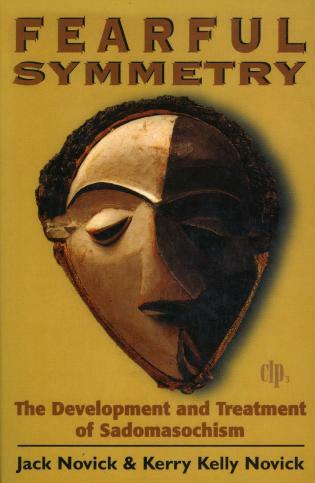 This volume is the first concentrated effort to offer a philosophical critique of relational and intersubjective perspectives in contemporary psychoanalytic thought. 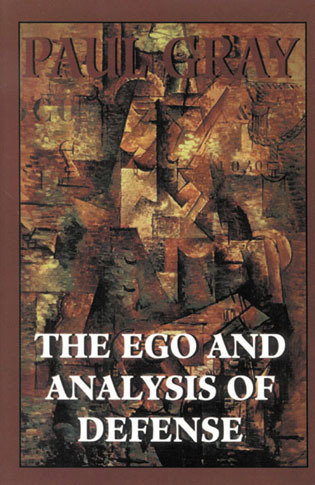 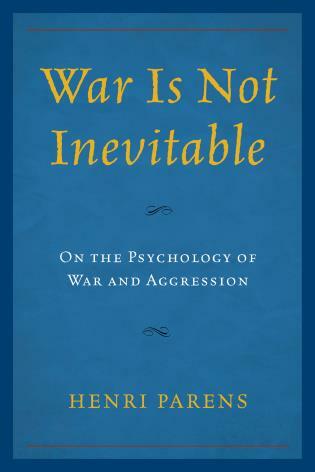 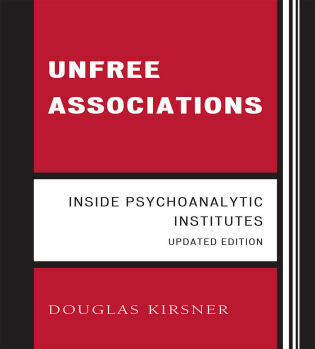 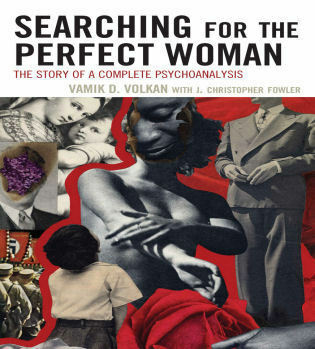 The distinguished group of scholars and clinicians assembled here are largely preoccupied with tracing the theoretical underpinnings of relational psychoanalysis, its divergence from traditional psychoanalytic paradigms, implications for clinical reform and therapeutic practice, and its intersection with alternative psychoanalytic approaches that are co-extensive with the relational turn. 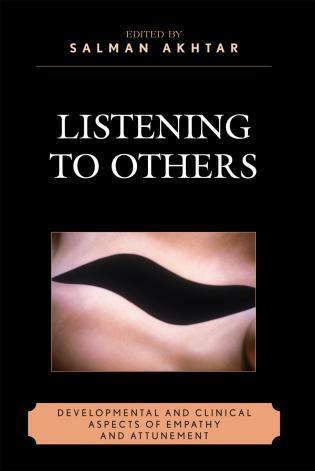 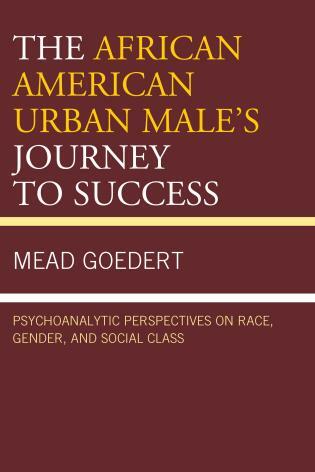 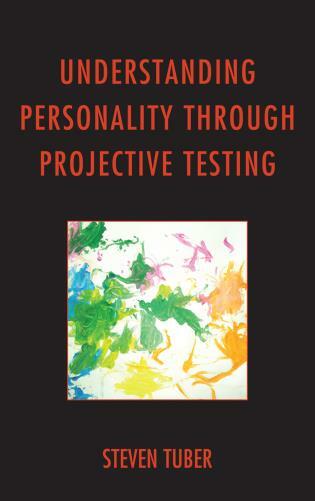 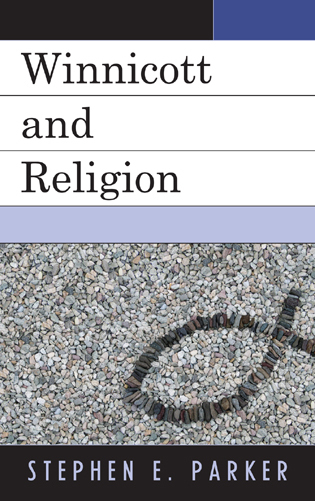 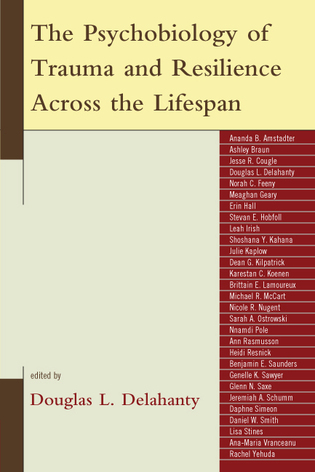 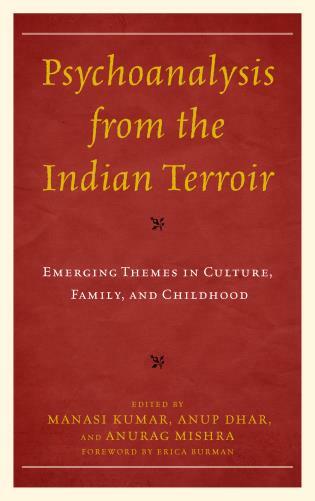 Because relational and intersubjective perspectives have not been properly critiqued from within their own schools of discourse, many of the contributors assembled here subject advocates of the American Middle School to a thorough critique of their theoretical assumptions, limitations, and practices. 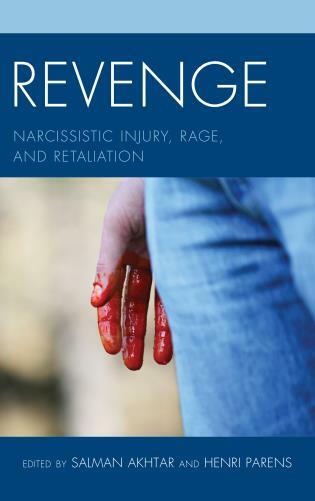 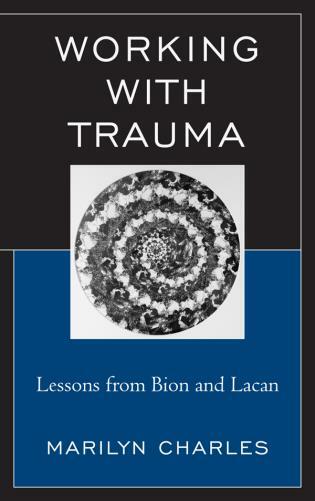 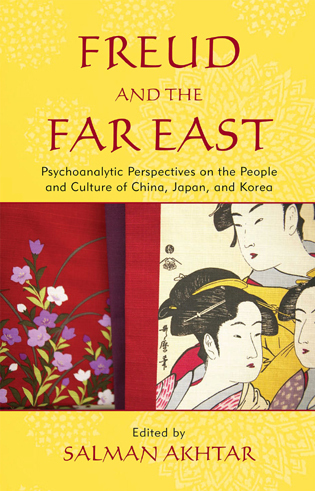 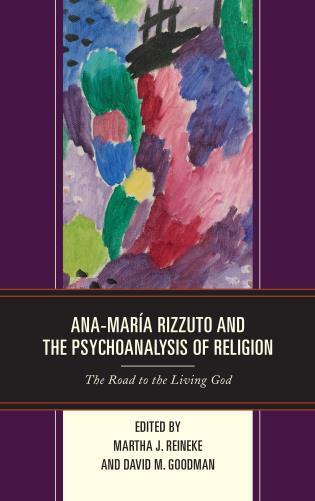 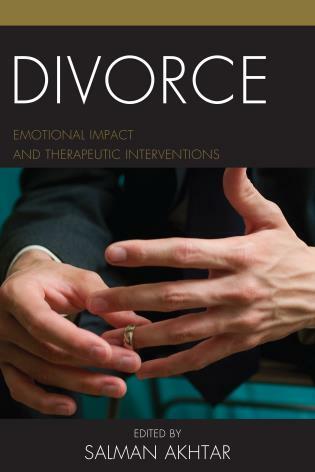 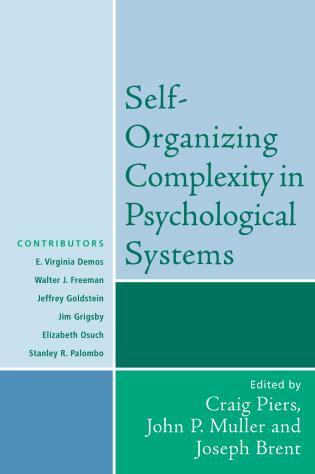 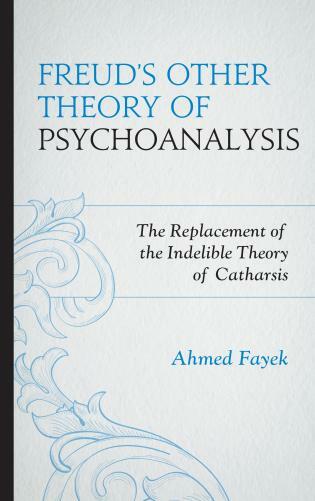 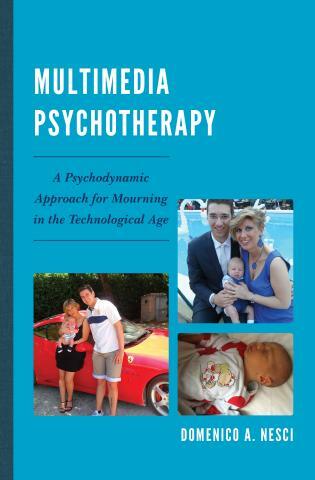 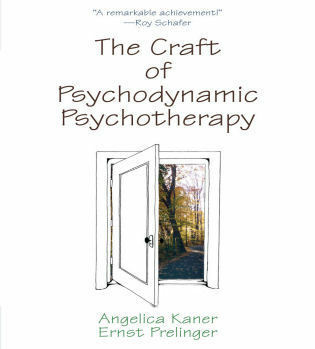 If not for any other reason, this project is of timely significance for the field of psychoanalysis and the competing psychotherapies because it attempts to address the philosophical undergirding of the relational movement.